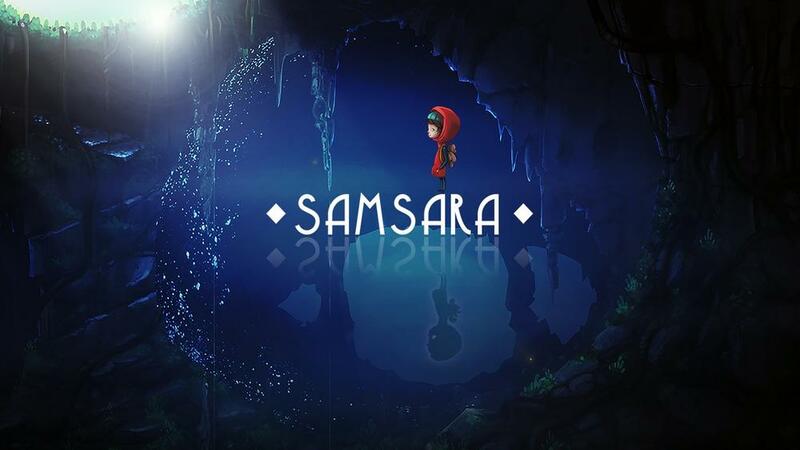 - Samsara is a mind-bending 2D puzzle game set over multiple dimensions, where the player manipulates different shape blocks to create a safe pathway for Zee. - High quality addictive puzzle game with over 70 physics based puzzles. - Levels are split across two dimensions. Each dimension reacts differently to the physics of the blocks allowing for complex and engaging levels.